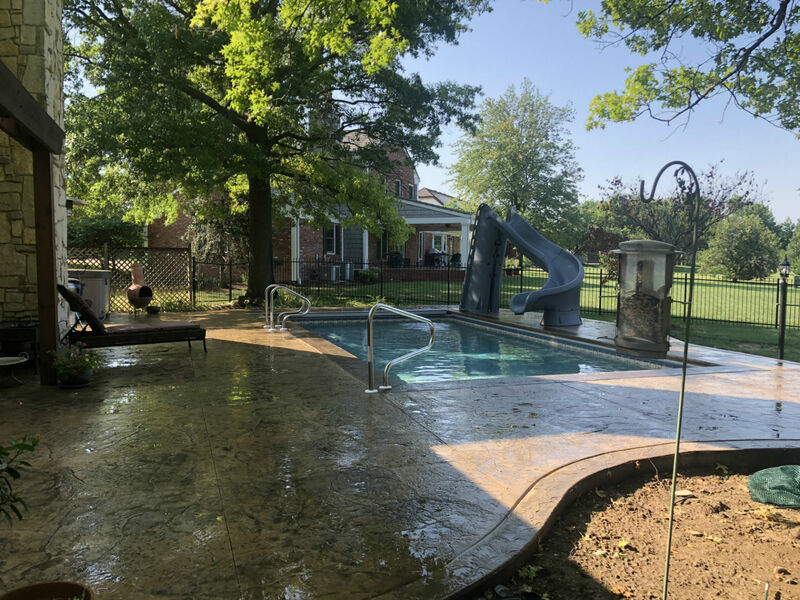 NOW is the perfect time to schedule your pool remodel. We can start now and have it finished by the time you open your pool. 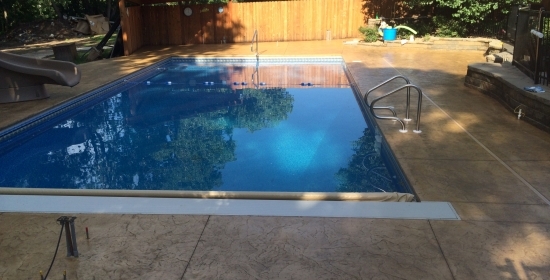 Over time, your pool can show its age with cracked pool decks, fading finishes or outdated styles. 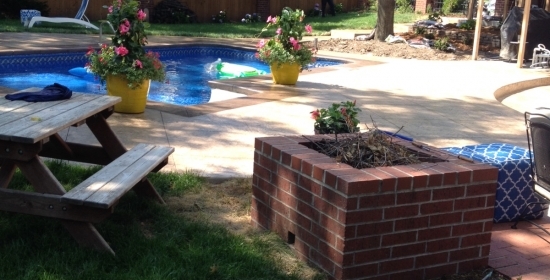 We can transform your pool with our pool remodeling packages. 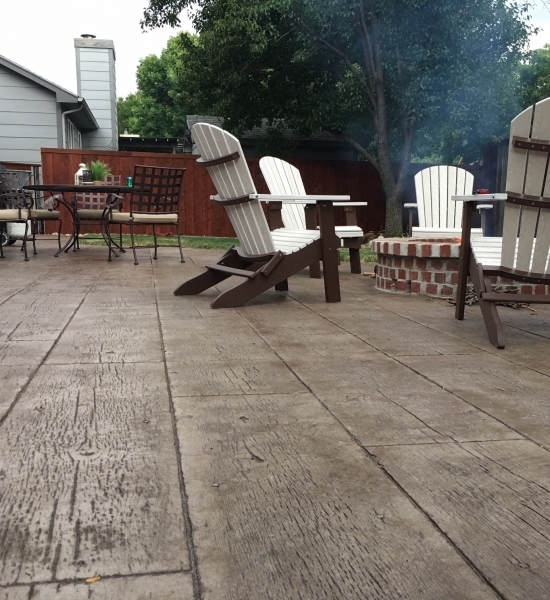 Over time, concrete pavers will fade and show wear due to the sun, rain, heat, freezing and other weather factors. 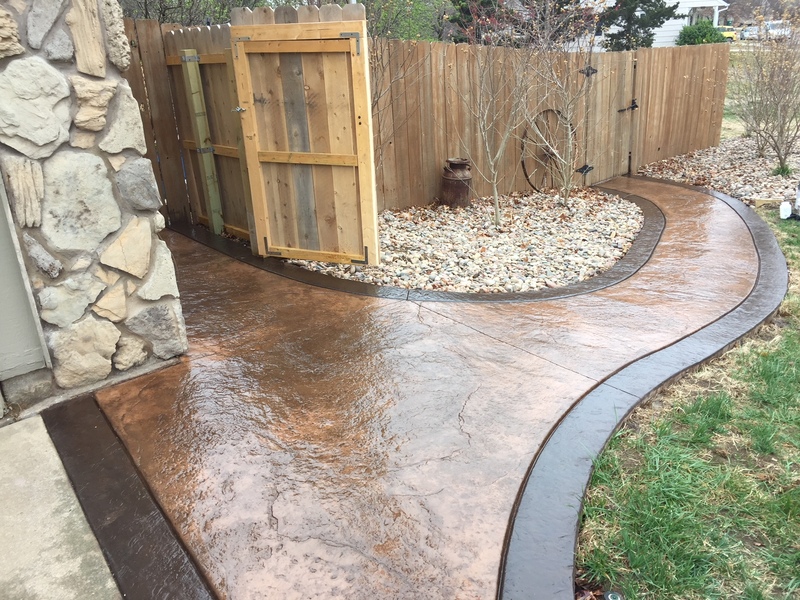 Walkways, driveways, and stamped concrete all should be sealed to protect the surfaces, increase the lifespan, and reduce the need for repair. Another factor in deterioration of pavers is foot or vehicle traffic. 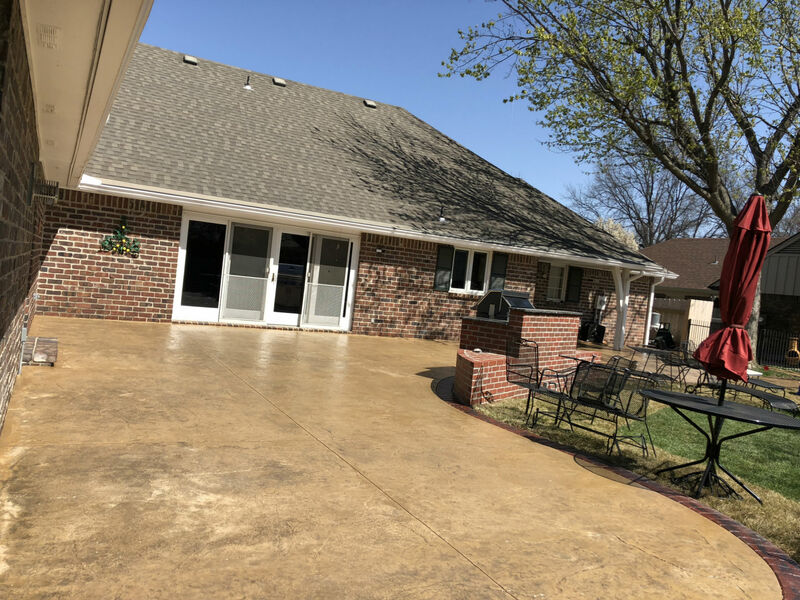 Concrete pavers will develop stains from spills, tires, rust from pots or tables and chairs, and even leaves in the fall that sit on the patio for too long. 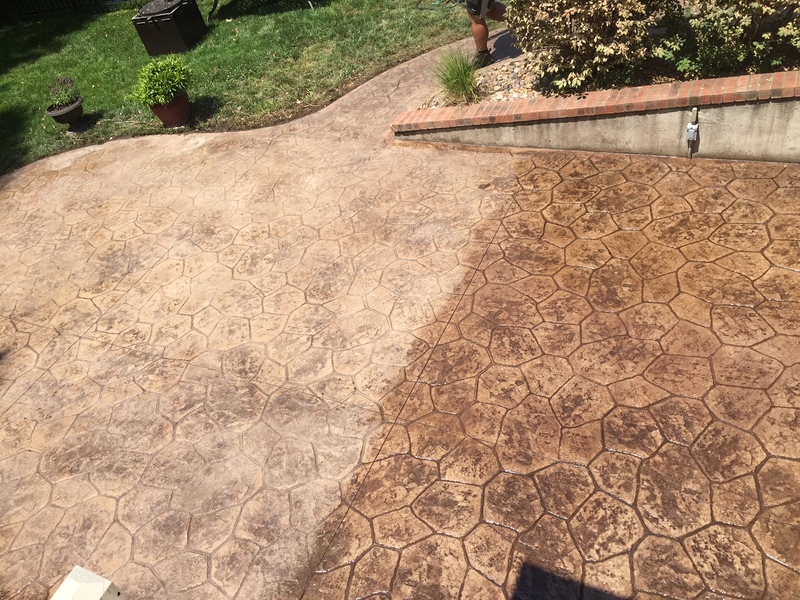 Cleaning and sealing your concrete pavers helps by removing these stains and then protecting your pavers long term from further damage, fading and stains. 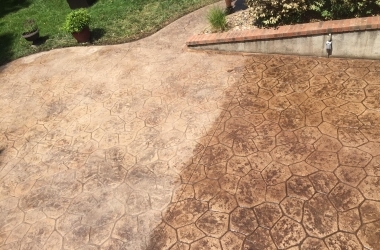 After the hardscape cleaner removes the stains and weathering, the sealer restores the pavers as close as possible to the original color and then locks in that color for several years. 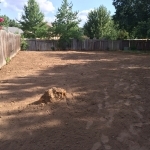 Get updates and special discounts for our Concrete and Dirt Work Services sent directly to your email! 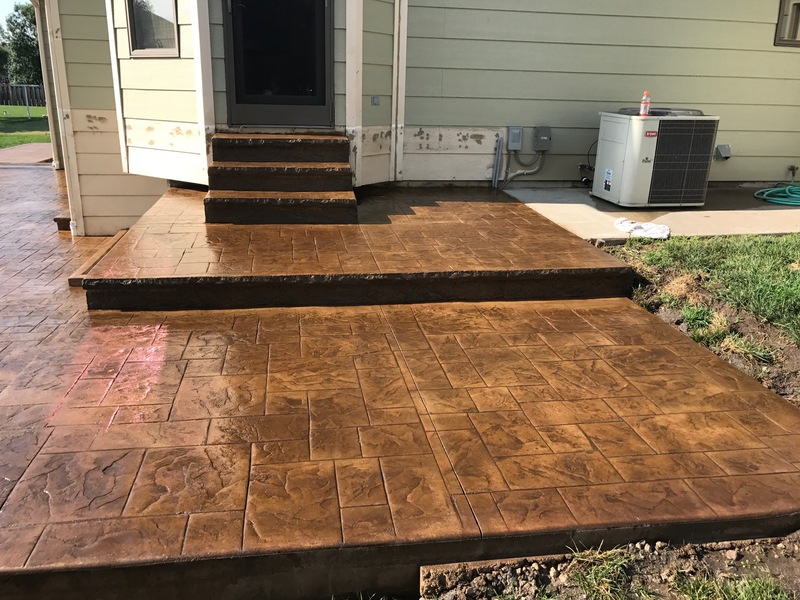 Stamped Concrete Patios and Driveways are decorative surfaces may sometimes need resealing. 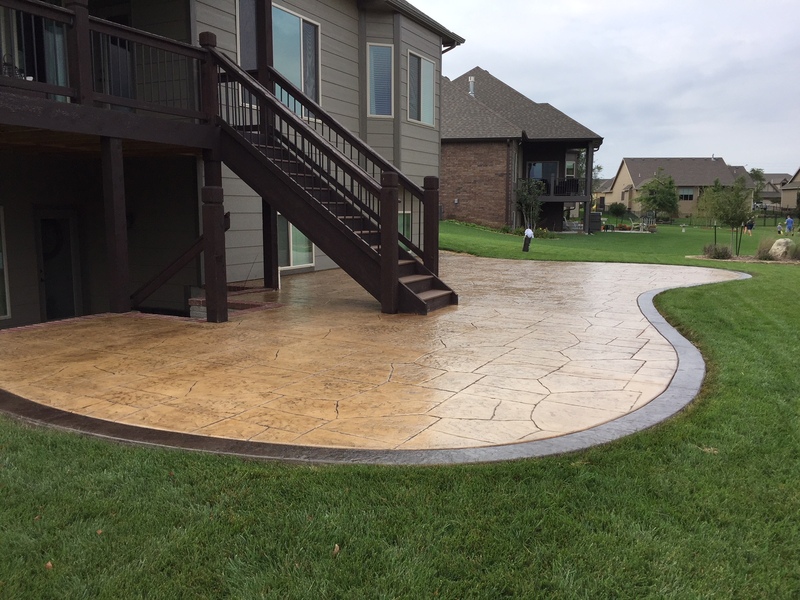 These surfaces utilize patterns and different colors to create a dramatic look to your landscaping. 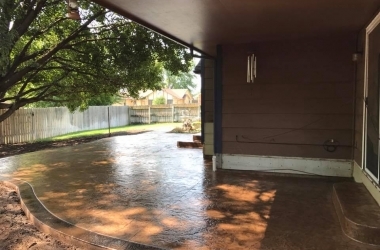 As with any exterior concrete surface, they may need resealing. 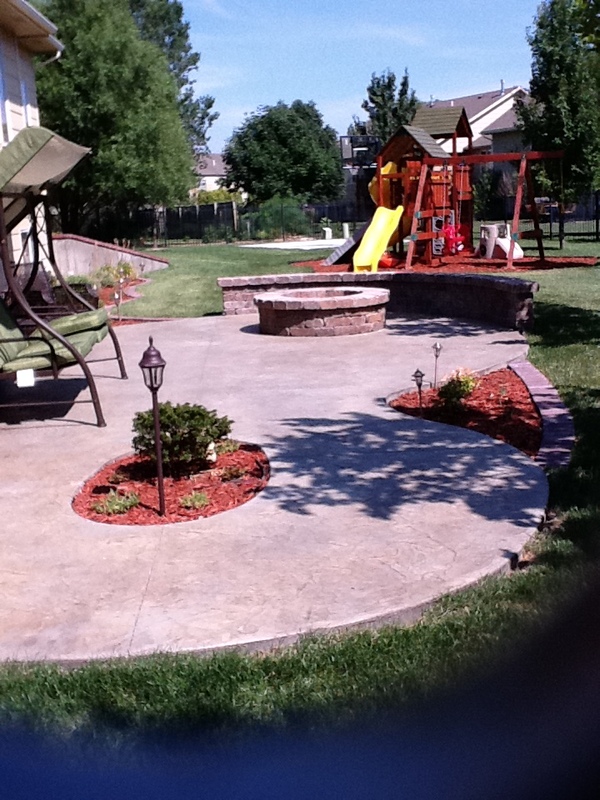 We pride ourselves on the workmanship of our Wichita concrete sidewalks. 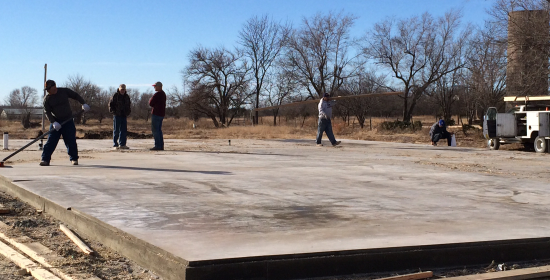 We have worked on concrete sidewalks of all shapes and sizes. 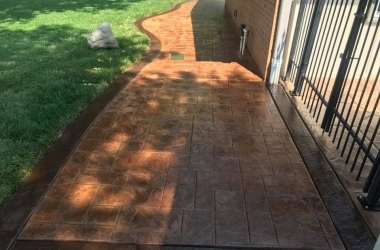 There are plenty of ways to add personality to your concrete sidewalks. 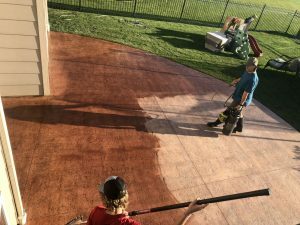 If you are planning on installing a new driveway, you want to find a concrete contractor with the expertise and aesthetic considerations to make your project a glowing success. 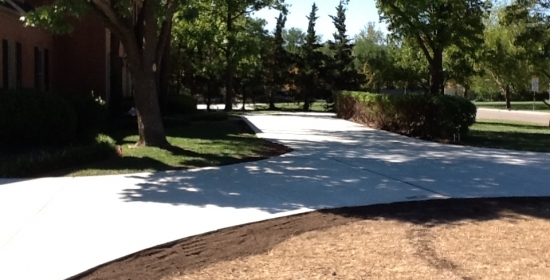 We have worked on driveways of all shapes and sizes. 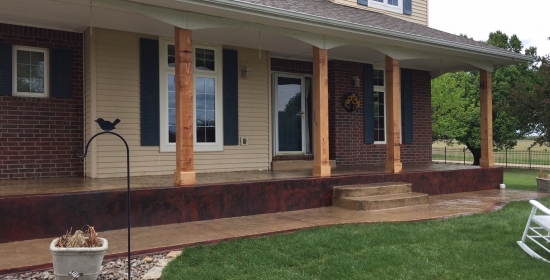 Damaged steps can pose a danger to your family, neighbors, and visiting friends. Sunken steps can now easily be transformed. We can transform concrete steps into safe, stable stairs that all your neighbors will be envious of. 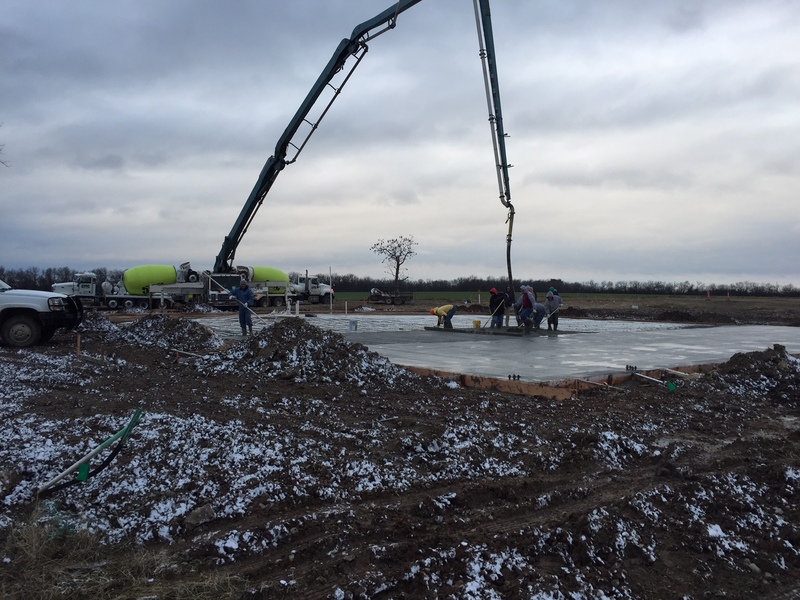 When you want to get serious about your game, let us come in and create a concrete basketball court for you. 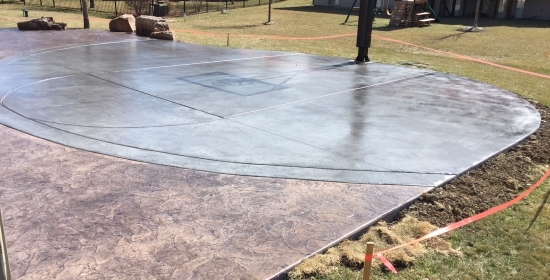 We can create a concrete basketball court that your family will enjoy for years. 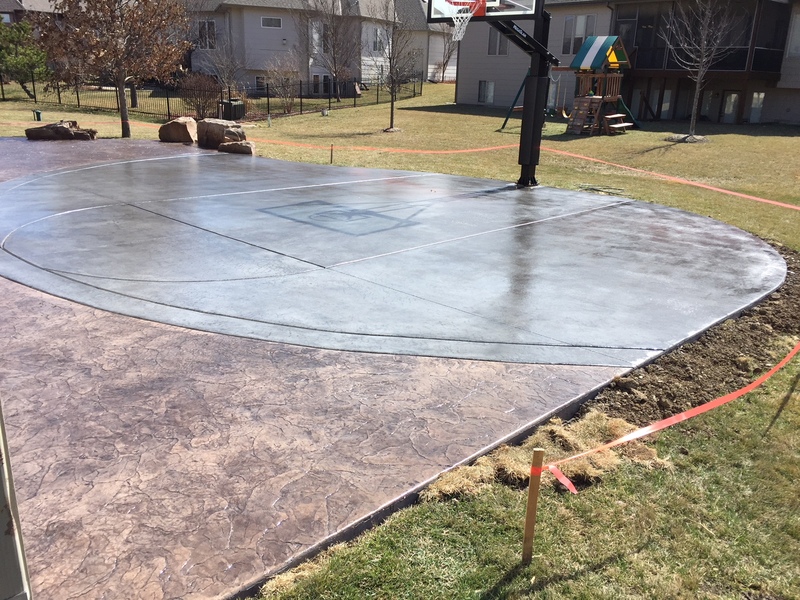 E & J Concrete and Dirt Work creates concrete basketball courts. 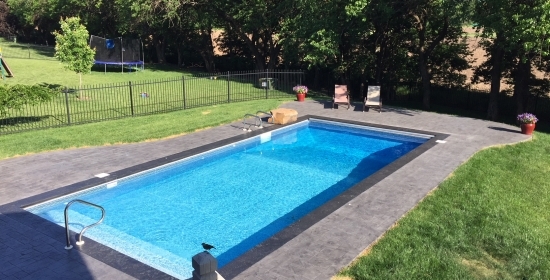 Concrete Pool Decks are an area that require a lot of attention to detail. For some of you the pool deck is already installed, but you want a new look. We do that too. 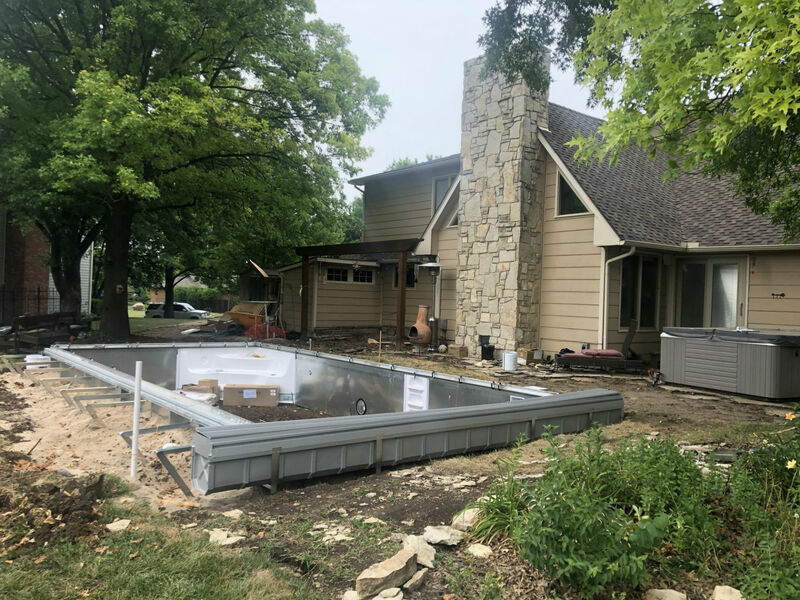 We also demo old pool decks and install new concrete. 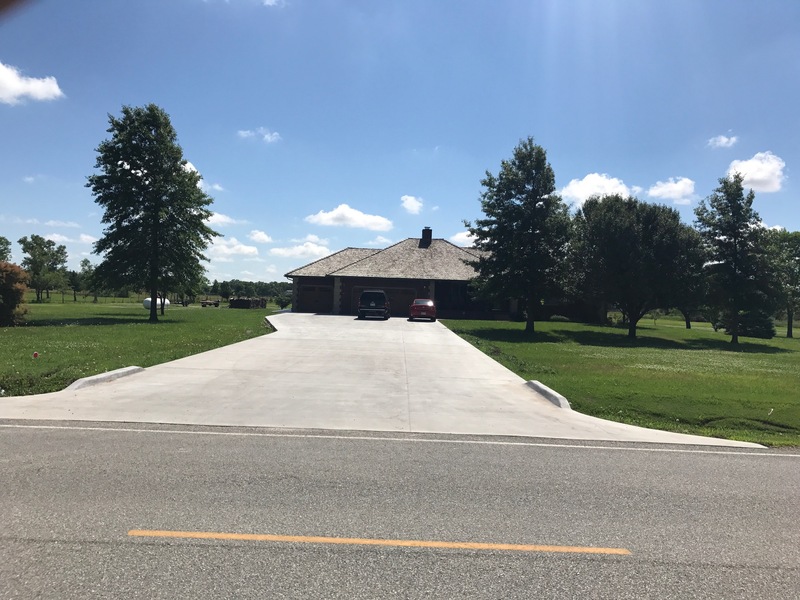 Concrete can have a dramatic effect on the value of a your business whether it is a driveway, sidewalk or a walking path. We are a company that will go the extra mile to make sure that you are completely satisfied. 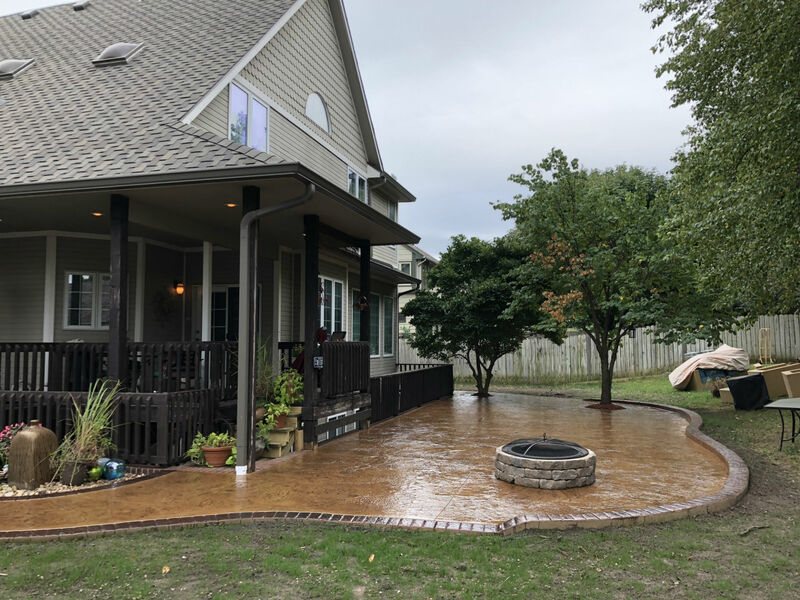 Concrete can have a dramatic effect on the value of a potential property whether it is a outdoor firepit, swimming pool deck, backyard patio, sidewalk or a walking path. We can create an outdoor escape that you will enjoy for years to come. 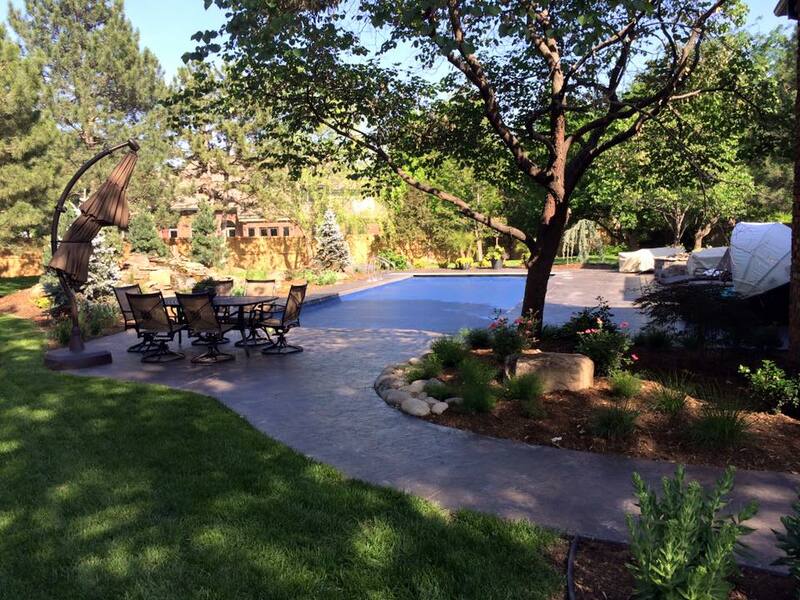 E & J provides concrete services including pool remodeling and patio designs to customers in the Wichita Metro area. 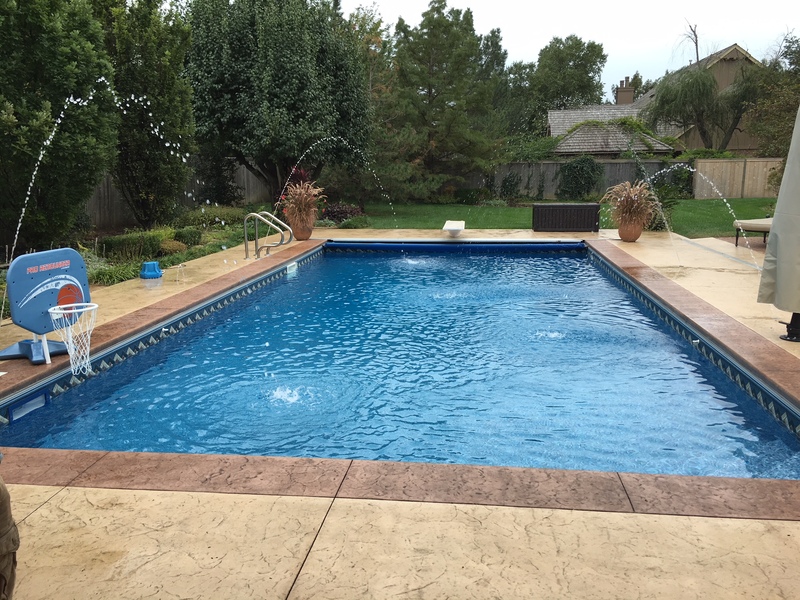 We offer design services for all of the concrete services we offer such as Pool Remodeling. 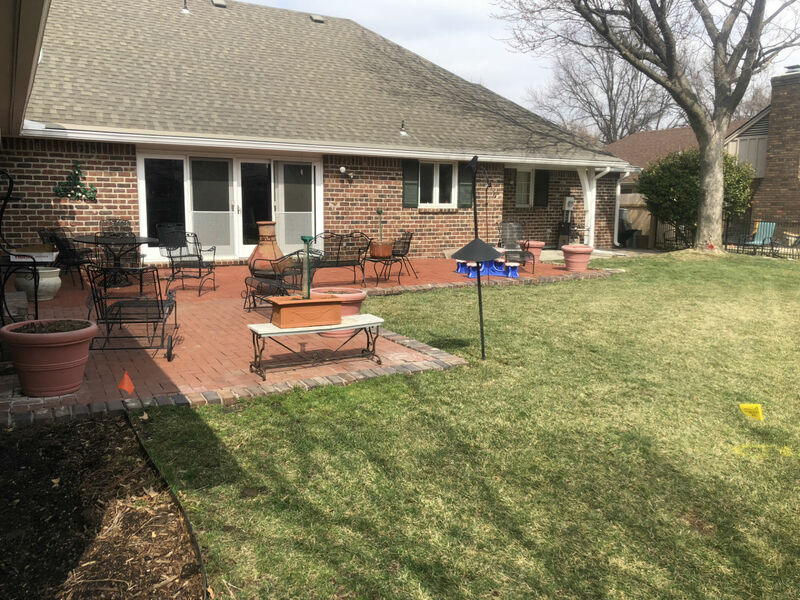 From backyard Patio Designs of concrete stamps or patio pavers to commercial concrete and dirt projects, our workers are experienced craftsman who can customize any project to exceed your expectations. 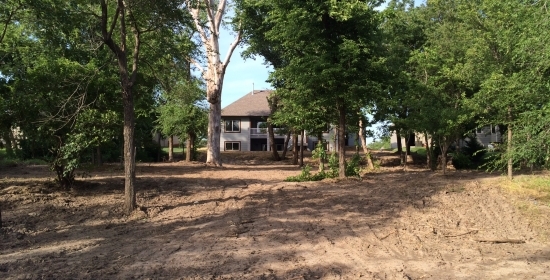 See the transformation our our customer's homes! See how our work transforms our customers homes. 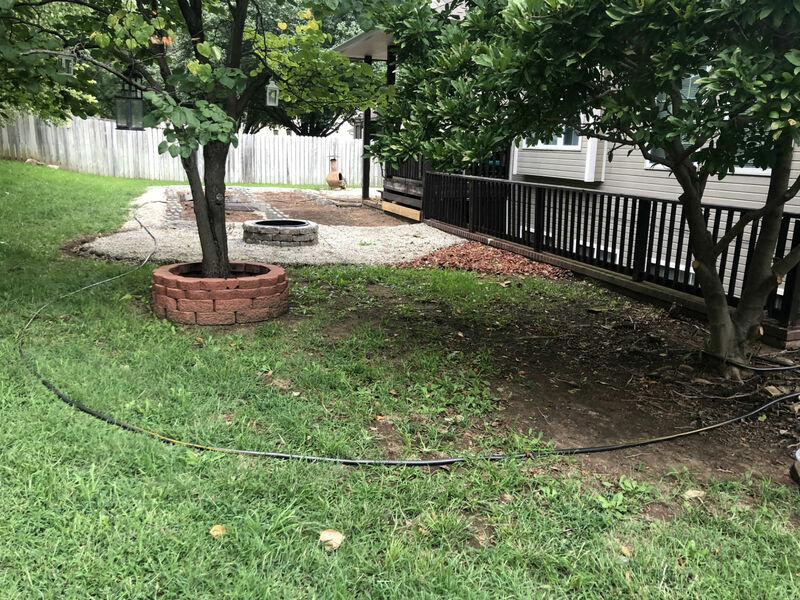 We can handle backyard patios, front porches, sidewalks, driveways, swimming pool remodels, basketball courts, any concrete project you need. 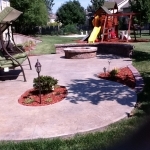 Hopefully, our video will inspire you and give you ideas for your next front yard or backyard concrete project.